State House Speaker Kevin Cotter, R-Mt. Pleasant, says they’re likely to win more Republican support if the plan guarantees an income tax cut. “I think that would provide more comfort if at least a portion of it were guaranteed,” Cotter told reporters Tuesday morning. Cotter says he’s open to a gas tax increase – but the Senate proposal is a bit steep for his Republican colleagues. Meanwhile, House Democrats unveiled their own $1.2 billion plan to boost road funding. It would raise taxes on corporations by about $1 billion. “It protects those middle class people, those people that have been giving a lot of their dollars and resources to the state over the last four years,” said state Rep. Sam Singh, D-East Lansing. It appears Republican leaders are not seeking Democratic help to pass any plan to boost road funding. Democrats in the state Legislature are criticizing Republican plans to boost road funding. That’s as the House gets set to take up the debate next week. The state Senate approved a plan last week that would boost the gas tax by 15 cents a gallon over three years and shift $700 million from other areas of the budget. It also includes a possible rollback in the state income tax rate. 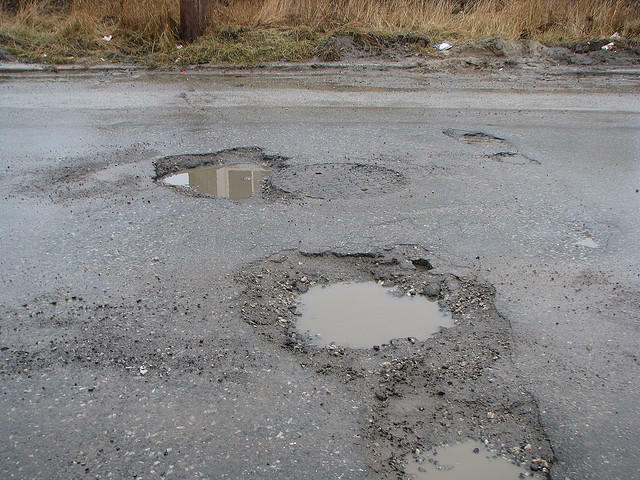 Is the Legislature close to funding roads? 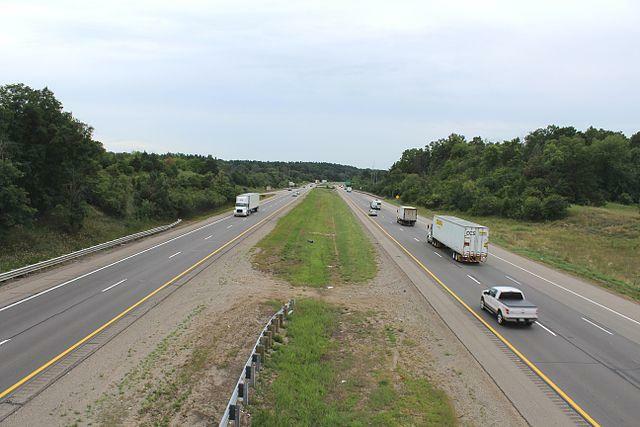 The Michigan Senate this week approved a package of bills that would gradually increase the state gas tax over three years and give $1.5 billion to roads funding. But the House and Senate still have to overcome significant differences in their respective plans to fund roads and infrastructure. 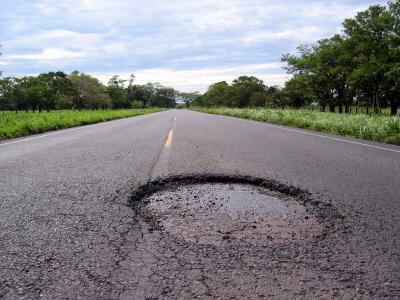 Zoe Clark, Michigan Radio’s co-host of It’s Just Politics, and Ken Sikkema, former Senate Majority Leader and Senior Policy Fellow at Public Sector Consultants, joined Jenn White to talk about what it will take to finally get a roads funding plan passed. The state Senate has approved its $1.5 billion plan to boost road funding. Lt. Gov. 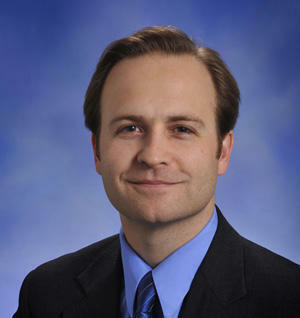 Brian Calley cast two tie-breaking votes on bills to gradually raise Michigan’s gas tax by 15 cents over three years. Calley says those votes were meant to move the process along toward reaching a final compromise on road funding.